Windows Hive apps reviews Maestro : A better email client, available free for next 24 hours!! Maestro : A better email client, available free for next 24 hours!! 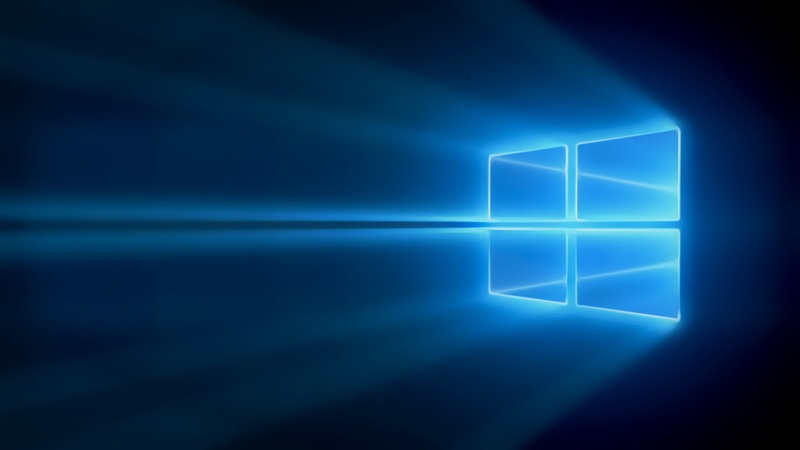 If you have been complaining about how Windows 8 and Windows 8.1 OS phones have been dealing with emails, or if are a Gmail user, and were missing the official Gmail application on Microsoft Store, then to an extent, you wait is Over!! 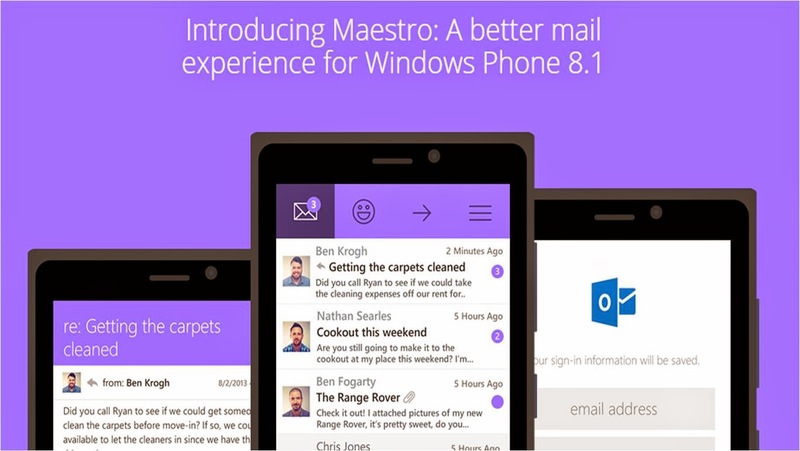 Presenting, Maestro - a better email client for for Windows Phone which officially launches today on your app store and guess what? it's free for first 24 hours. As the official website claims, " after months of work, we're excited to announce that Maestro 1.0 is live in the Windows Phone store. We're excited to share it with you, which is why we're offering it as a free download for the first 24 hours". Post these 24 hours, the application will cost you $1.99. Once installed, the application feels very good and fresh. Works brilliantly across devices varying from 512MB to 2GB RAM. The application is currently at Version 1.0, and the team is open for ideas, feedback, suggestions and questions. You can follow the team on twitter at @getmaestro.